Home>News of Construction and Building > L’Oreal is to build the largest solar energy installation by any private company, ever. L’Oreal is to build the largest solar energy installation by any private company, ever. L’Oreal has laid out plans to construct the biggest ever solar energy installation unit, which will be located in Florence, Kentucky. Some have regarded this as a brave and bold move by the company, given the still important industry of coal mining in Kentucky. 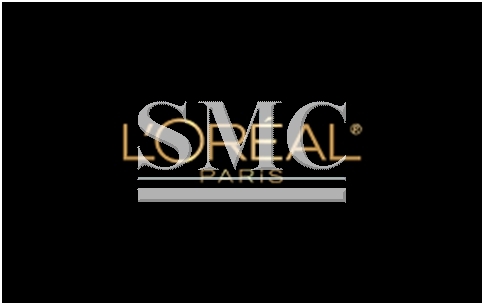 However, regardless of the critics, Eric Wolff, the vice president of L’Oreal’s manufacturing operations has said that value of sustainability is not something that the company will ever question. The Florence based manufacturing unit is one of a number that L’Oreal has in the United States and one would assume that they will be taking their sustainable plans nationwide. L’Oreal has previously stated their companywide ambition to reduce carbon footprint by 60 percent by 2020, they anticipate that 6-months after the installation of solar panels is complete, that they will be able to generate 1.5 megawatts of electricity to its plant, annually. L’Oreal have certainly got their work cut out when it comes to bringing renewable energy sources and sustainability to the state of Kentucky, where coal mining has such a rich history, however, Wolff has constantly stated the L’Oreal’s commitment to sustainability.